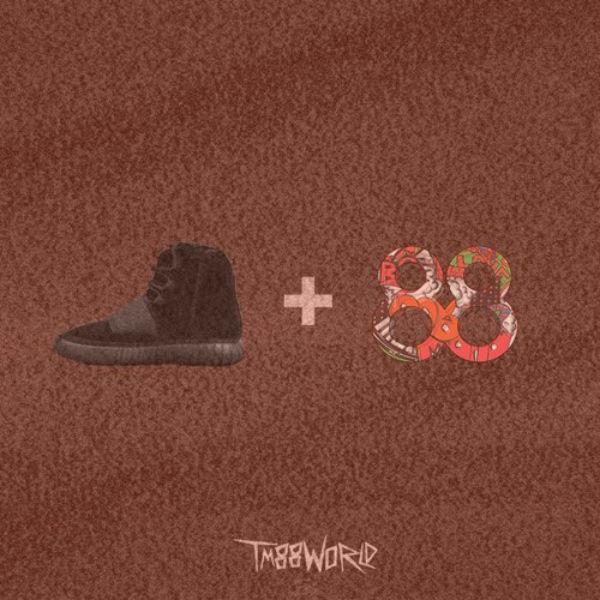 ATL Producer TM88 drops a beat over Kanye's "I Love Kanye" freestyle. We knew it was only a matter of time before we started hearing producers put an instrumental behind Kanye West’s acapella freestyle “I Love Kanye.” So far, DJ Premier, Statik Selektah, Green Lantern, and J.U.S.T.I.C.E League have all put their spin on The Life Of Pablo record, but now adding to that list is ATL beatmaker TM88, who could arguably have the best one yet. Dubbed “Trapyeezy88,” listen as the ATL producer chops up and distorts Kanye’s vocals into a full 2 minute, trap-heavy version of the song, which is pretty dope. Take a listen and let us know what you think.